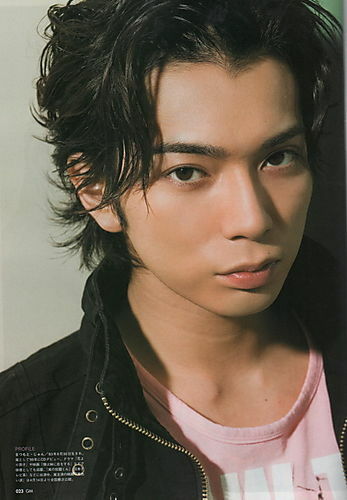 Matsumoto Jun dances to KARA's "MISTER"
As further display of K-pop's phenomenal success in Japan, Matsumoto Jun entertained viewers everywhere with a short personal rendition of the dance in KARA's infectious hit "Mister" on the April 16th episode of ARASHI's popular variety show "Arashi Ni Shiyagare!" Watch MatsuJun's hilarious attempt to gyrate below and share your thoughts on the idol's bootylicious dancing. *Update* YOSHIKI's piano now exceeds 6 billion yen in bidding price?